The planning team needs the community's help to design a site plan for the deed-restricted buy-out properties (Dr. BOP) properties! Please join the planning team for the second town-wide Dr. BOP gathering, on Thursday, January 19, beginning at 5:15 p.m. at Rogers Hall. The Design Concepts team will present what they’ve heard in meetings with dozens of neighbors and community members. Attendees will also have the opportunity to share thoughts and ideas through a hands-on, small group exercise. 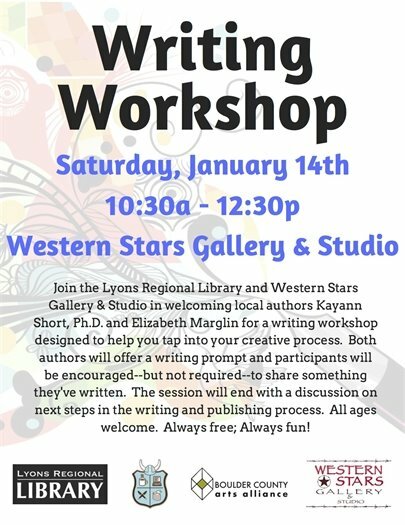 Drop-in: $10 | register before Jan. 13 to get all 14 sessions for $85! 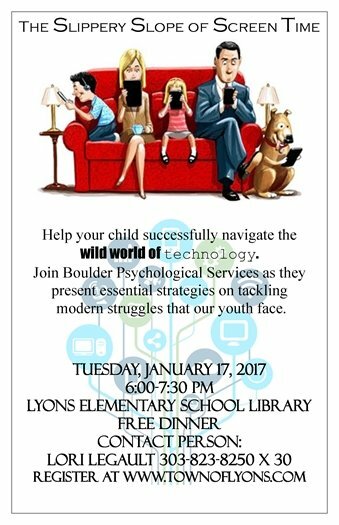 Ages 7 to 16 and parents. Learn the basics of kayaking! 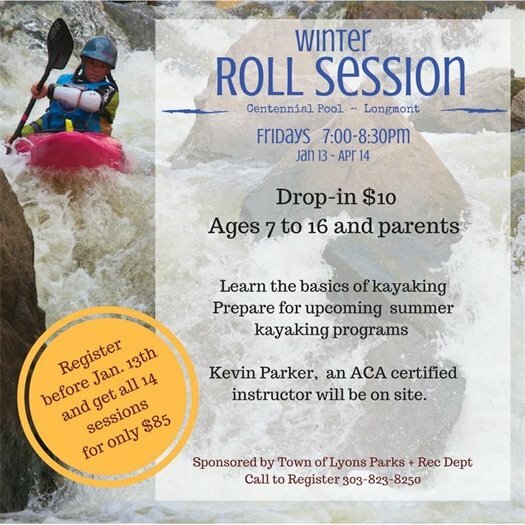 Prepare for upcoming summer kayaking programs. 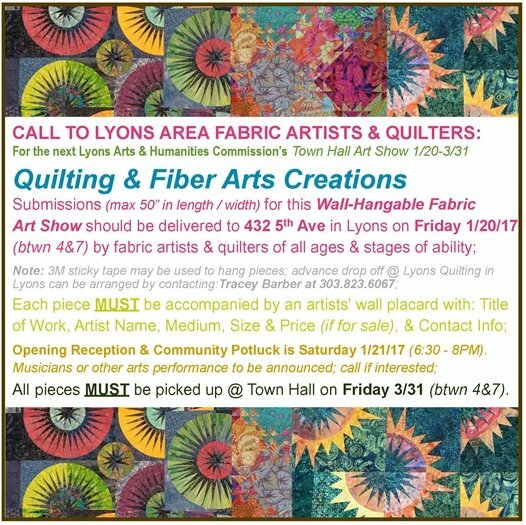 Call the Lyons Parks and Recreation department to register: 303-823-8250.